Excellent patient care. Extremely professional. Very friendly staff. 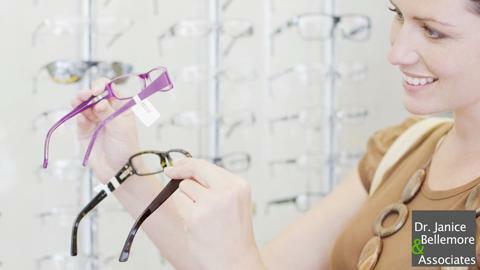 They have a great selection of frames for all budgets. They truly care about their patients. I felt like I was among family. I love this place. Oh, great location right on the bus route. Love Dr.Bellmore and her amazing staff! I have been visiting Dr.Bellmore for 2 years and wouldn't trust anyone else!